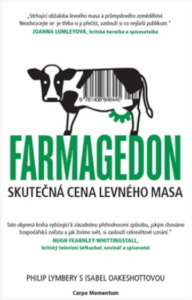 Czech edition of a book Farmageddon: The True Cost of Cheap Meat by Philip Lymbery. Subject * Product inquiry Farmageddon (book - Czech ed.) RMA Misc.